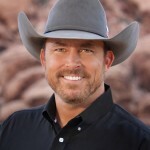 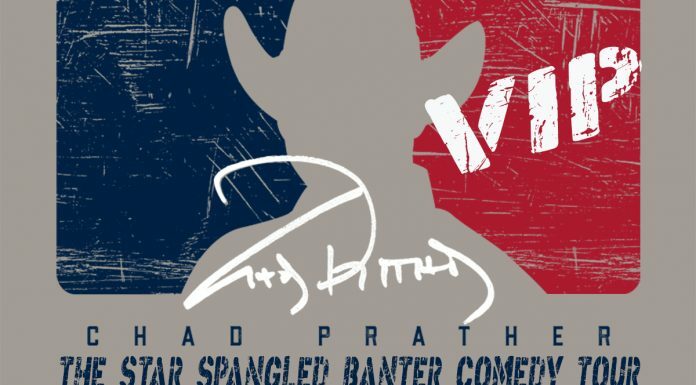 Political Cowboy Chad Prather Takes Comedy Tour Back to California…Say WHAT? 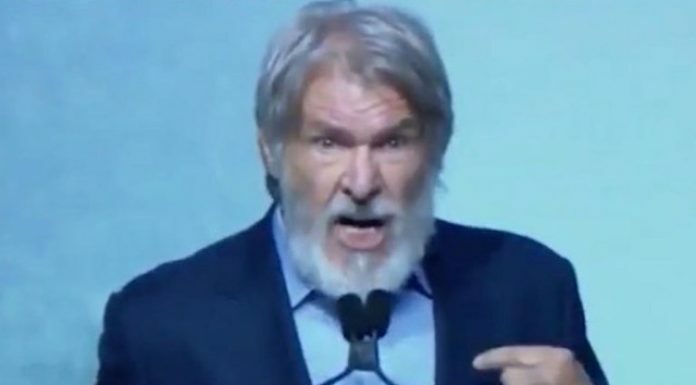 Harrison Ford, Jim Carrey, who's next? 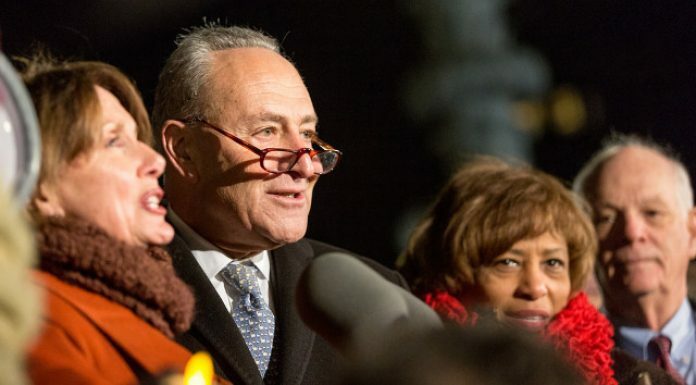 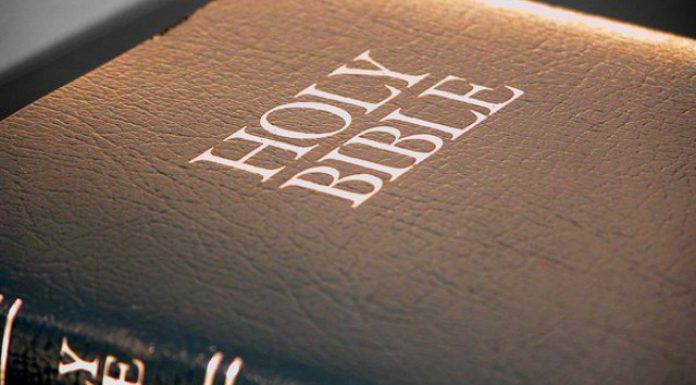 The Chinese government has been burning Bibles, shutting down churches, and destroying crosses.